Karl Rove defended the CIA and former President George W. Bush on Sunday in the wake of the devastating Senate report on torture. 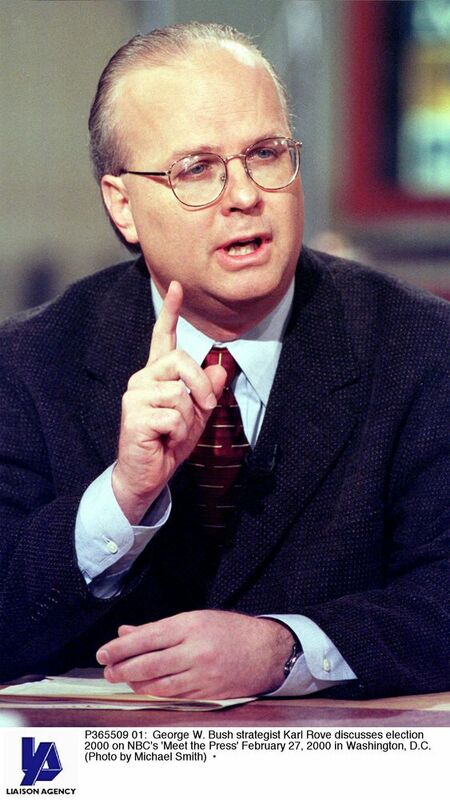 Appearing on "Fox News Sunday," Rove claimed the brutal forced rectal feedings -- which the report said were not medically necessary -- were used out of medical necessity. All of the tactics the CIA used, Rove said, "were carefully designed with the principles in mind of our statutory obligations and international commitments." The Senate report suggests that the CIA went to some pains to keep the program insulated from Bush -- an opinion shared by former agency General Counsel John Rizzo in his recent book. When the president was finally briefed on everything that happened under the program, the report said, he "expressed discomfort" at the image of a detainee chained to ceiling, clothed in a diaper, defecating on himself. On Sunday, Rove said Bush was fully briefed on all of the CIA's tactics early on in the program in 2002, citing the former president's recent book. "He was briefed and intimately involved in the decision," said Rove.